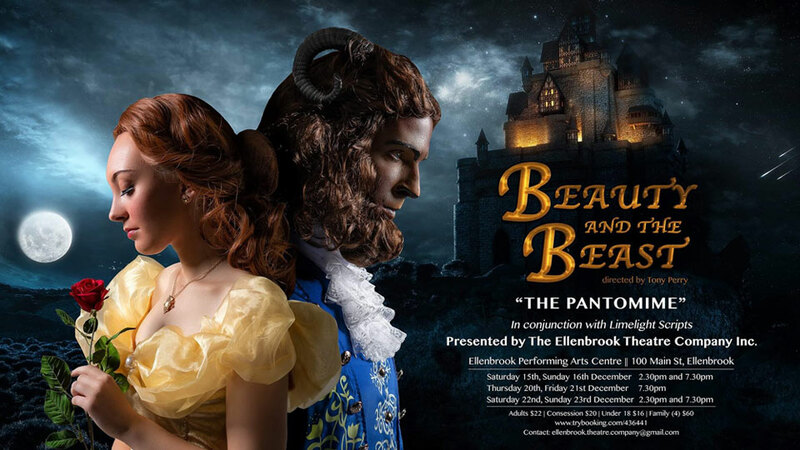 The Ellenbrook Theatre Company is performing their 10th Anniversary Production; Beauty and The Beast The Pantomime. The production will be held in December and will be open to the public. Year 10 student Yasmin Perry has been very involved with this production, designing and generating the projections used in this production. For more information on session times and ticket prices please visit www.trybooking.com/436441.